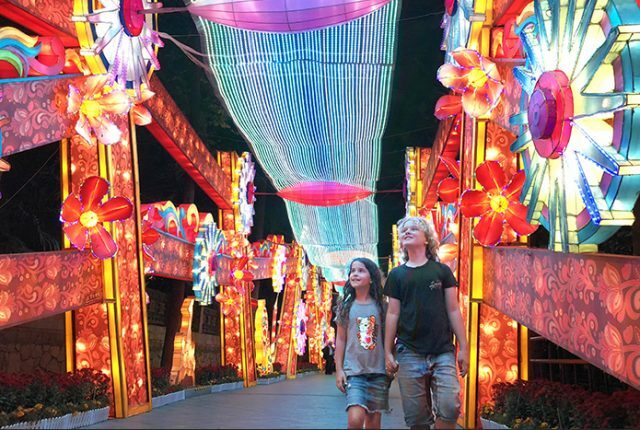 Not only does Dunedin, the South Island’s Scottish heritage city, offer world class museums, epic castles, and some of New Zealand’s prettiest scenery, it’s also packed to bursting point with gastronomic delights. In fact, Dunedin turned out to be quite the culinary revelation for this food fixated fam. Their sublime fine diners and cool cafes are serving up tasty treats with a Dunedin twist, and there are also plenty of great cheap eats and farmers markets showcasing the freshest of local produce. Raffles and I were so impressed with every meal we ate that we’re planning to come back for a week… just to eat. 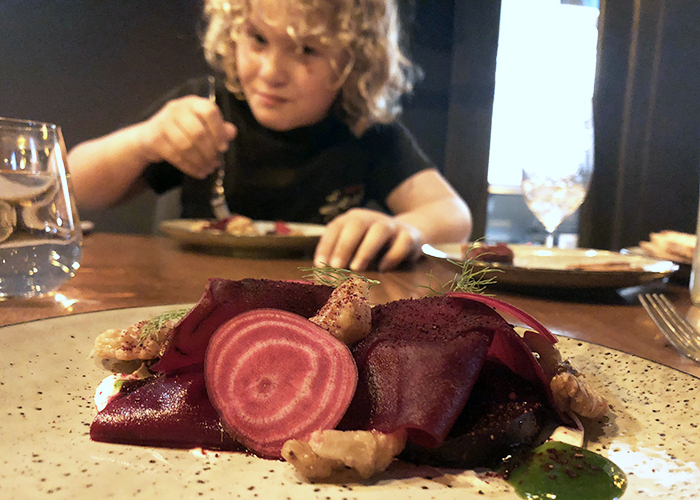 From degustation dining and bistro bites to clean eating cafes and craft chocolate, here, in no particular order, we share 12 of the best Dunedin restaurants and cafes for foodie families. The great atmosphere, good food and reasonable prices of Good Earth Café, located right across the road from the Otago University, had us coming back for more. Along with regular café staples, there is a great variety of Vegetarian and Vegan meals, as well as gluten and dairy free menus. This place caters for everyone, and does it well. 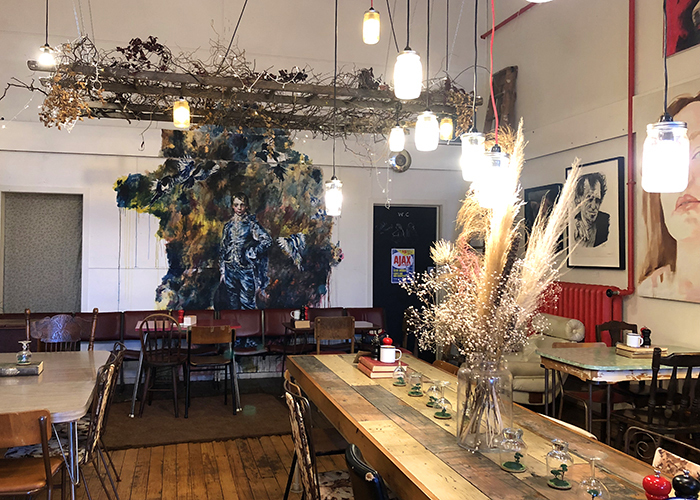 We were as impressed with the café’s sustainable ethos – they use biodegradable takeaway packaging, reusable straws in house, and recycle everything – as we were with the food. And Sugarpuff still keeps talking about their killer Afghan cookies. 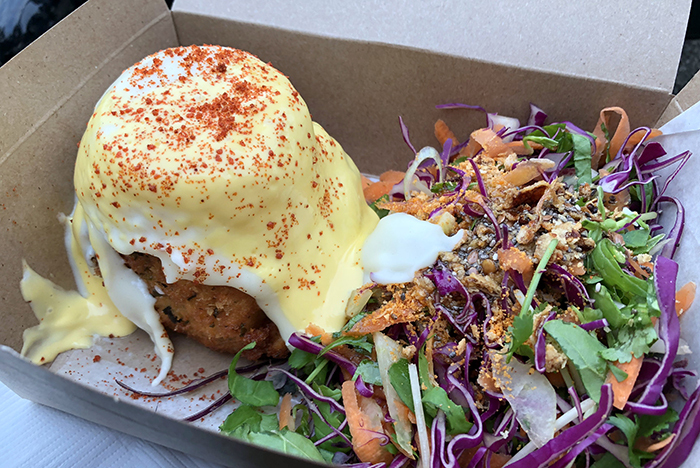 In a city packed with sensational eateries, Vogel Street Kitchen, in Dunedin’s Warehouse Precinct, is one of its best, at least for breakfast. The cavernous space is all ultra-cool industrial chic, with exposed brick, steel beams and vintage furniture and, on the chilly morning we visited, a blazing fire to warm our winter weary bones. Fantastic pastries filled my belly while Raffles and Sugarpuff went for the lavish Eggs Benedict, though Raffles opted for a slab of cooked salmon and Sugarpuff the crispy bacon version. 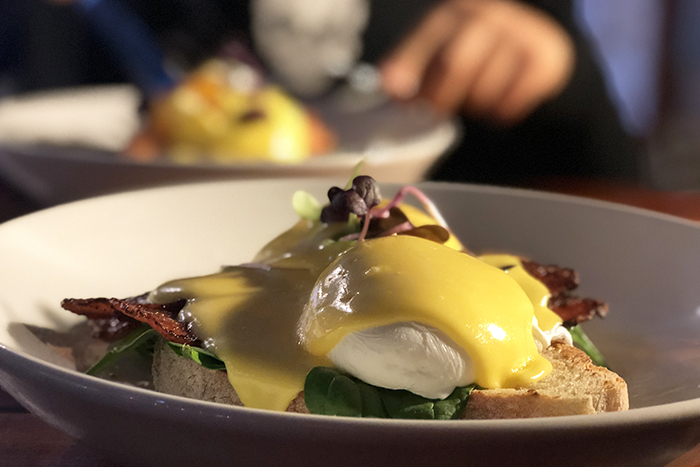 Both came with perfectly poached eggs slathered in a hollandaise that Raff rated an 11 out of 10. We happened upon the arty Morning Magpie on our way to Dunedin Railway Station and were drawn in by the funky vibe. With walls covered in rotating art exhibitions, this cool as a cucumber coffee shop is a local favourite thanks not only to their allegedly excellent coffee which they roast in house (I don’t drink coffee so cannot vouch for this personally) and their famous cinnamon pinwheels, which I can vouch for the deliciousness of. 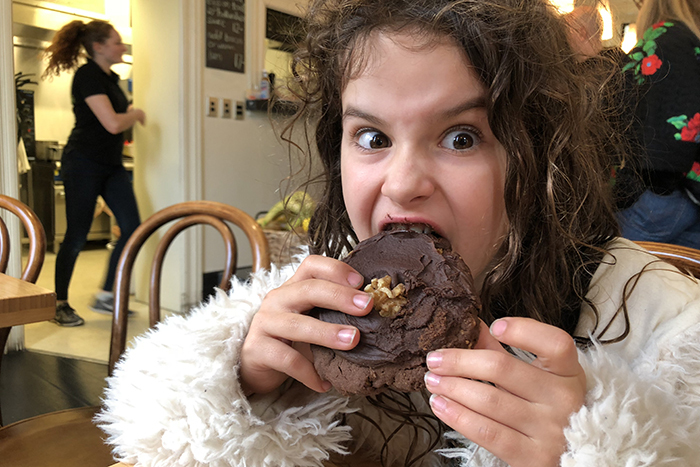 They also make a mean breakfast bagel, Raffles going for a haloumi, pesto and bacon packed beast and Sugarpuff going for a made-to-order bacon, egg and cream cheese delight, which was so good she went back for a repeat order at lunchtime. Dunedin is nothing if not a bagel-loving town. 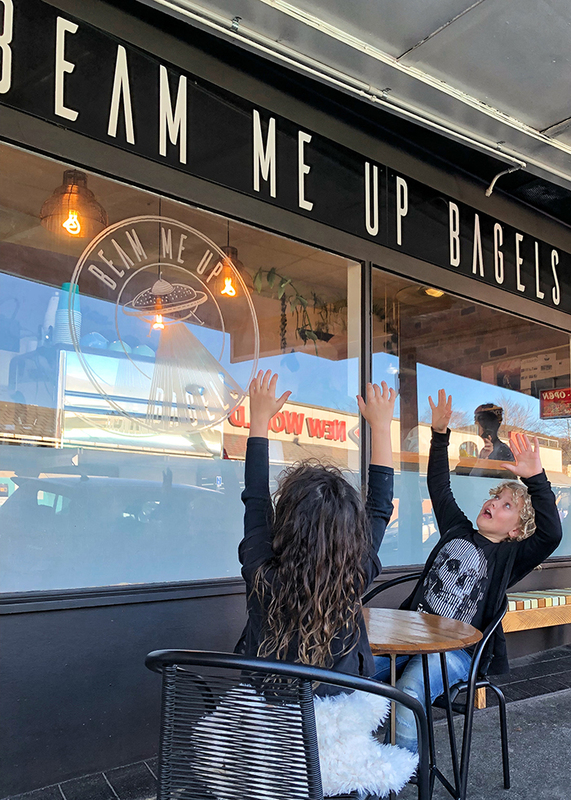 But the best bagels by far are those by the space cadets at Beam Me Up Bagels. 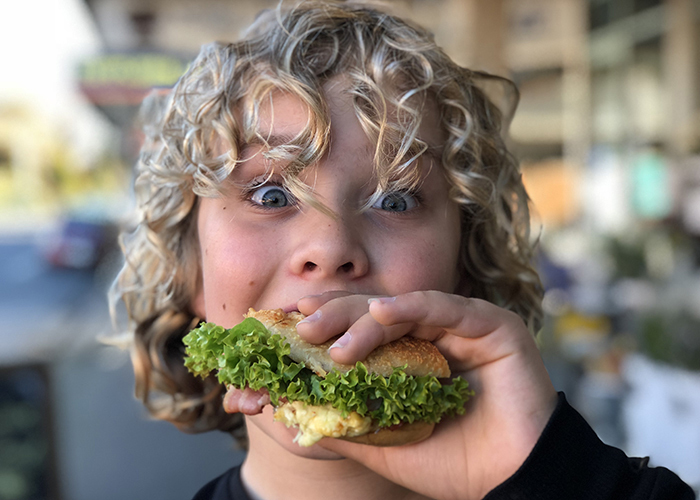 Hand rolled, boiled and baked on the premises, the bodacious bagels are created with ingredients from the surrounding Otago region and, bizarrely, themed around Sci Fi movies. There’s the ham and cheese stuffed Ham Solo, the BLT inspired Darth Bacon and the hot smoked salmon and fresh dill of the Vulcan. Raffles moaned happily over a chilli-jam slathered Halloumi Head, while I went with the Yoda, a delicious green creation stuffed with pesto and spinach and my sweet-loving sweetie-pie couldn’t get enough of her choc-hazelnut Kling On. Who doesn’t love a good high tea? And where better to enjoy one than in a real castle? Lanarch Castle, high on a hill on the outskirts of Dunedin, is New Zealand’s only castle and boasts an enchanting garden and suitably scandalous history. 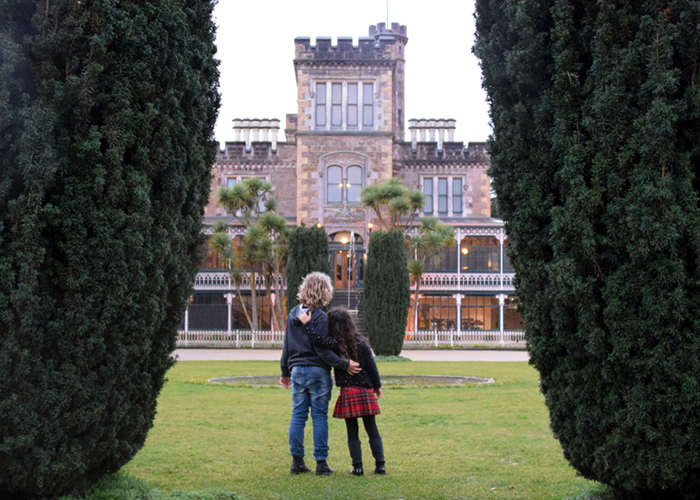 They serve a sublime high tea every afternoon in The Ballroom Cafe at Larnach Castle, outside in the gardens if the weather is nice. 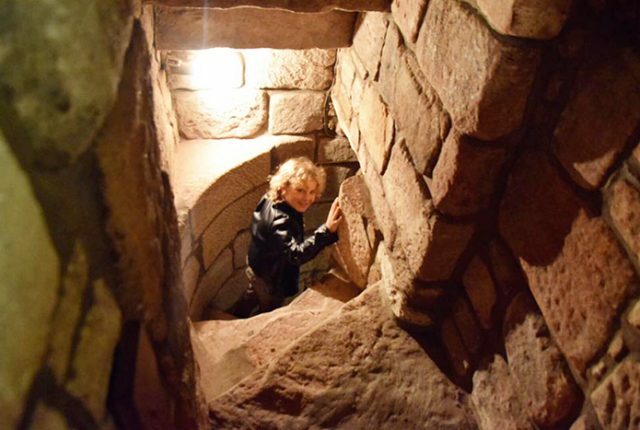 It’s a must for visitors to the castle, but bookings do need to be made 24 hours in advance. 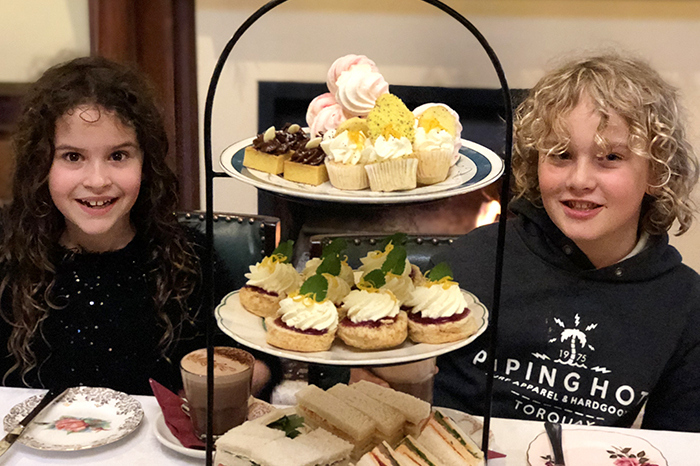 We enjoyed a selection of tea served in fine china (the kids had hot chocolate), along with towers of delicate home-made sandwiches, petit fours, melt-in-the-mouth meringues and the essential fluffy scones piled decadently high with jam and cream. The kids only complaint was that they weren’t visited by the rumoured castle ghost while they ate them. I got a serious sense of déjà vu when I entered Moiety, a seven-week old restaurant in Dunedin, that is housed in what I swear used to be a dodgy pub where I saw some fab indie band when I last visited a good 25-years ago. Of course, being half tanked that first time my memories are somewhat squiffy. This time I’m here with the kids, far more lucid, and though they’re playing some pretty great tunes, the heritage building is now anything but seedy. Instead it’s the home of Moiety, a seven-week old restaurant that oozes cool, and one of the most innovative and impressive dining establishments I’ve had the privilege in dining at in an age. The restaurant’s five-course menu showcases local wine and produce prepared with such finesse and flair that Raffles was ready to crack out a Matt Preston style cravat. My fearless foodie was in awe of every part of the clever cuisine, from the dehydrated and smoked pumpkin with black garlic puree, delectable sliver of salmon belly on toasted nori paste hidden under a crunch of pretty radish discs, a trio of beetroot with walnuts and a peppery sprinkle of shichimi to a sublime pork neck. 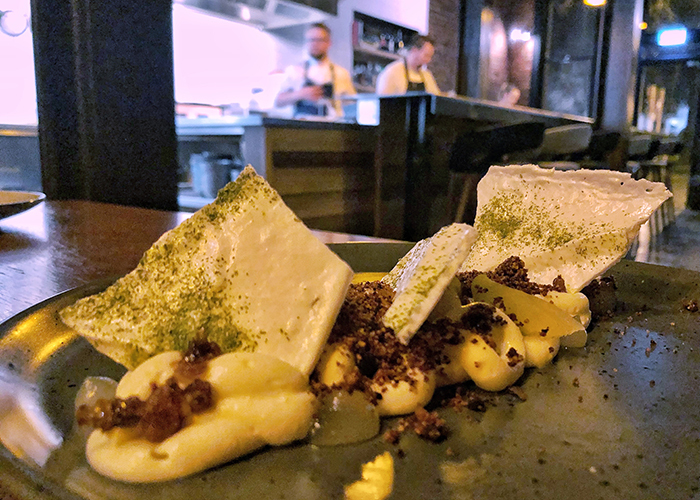 A mind-bendingly brilliant dessert of apples with a fine fennel meringue topped off the experience, which was made all that much better by fantastic service. And this time you can be assured I won’t forget a single bit. A modern bistro with its own kitchen garden in the Dunedin suburb of Maori Hill, No. 7 Balmac specialises in modern New Zealand cuisine using high quality, locally sourced ingredients. Their high-end bistro fare had Raffles won over as soon as a refreshing lemongrass, ginger and lime soda arrived. 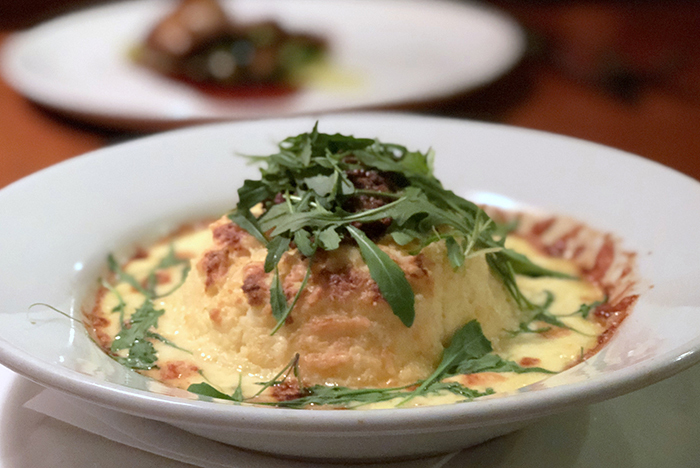 A light and fluffy three cheese souffle had him in further raptures, while the fall apart goodness of confit duck with charred Brussels sprouts and pea puree scored the restaurant bonus points. 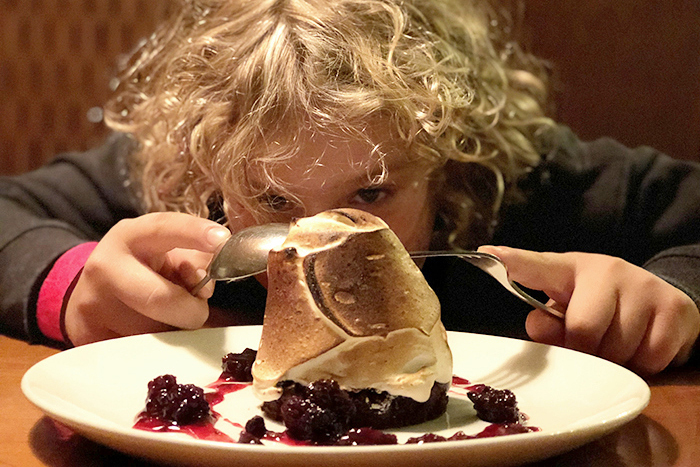 But it was the black Doris plum and creme fraiche bombe Alaska that sealed the deal for my smitten son, who rated our dinner here as one of his best in New Zealand. While we don’t usually do chain restaurants, Tao Resturant & Bar Dunedin appealed to my dumpling devotees, mostly because it was bucketing down and we happened to nab a parking spot right outside, which the kids saw as dumpling destiny. 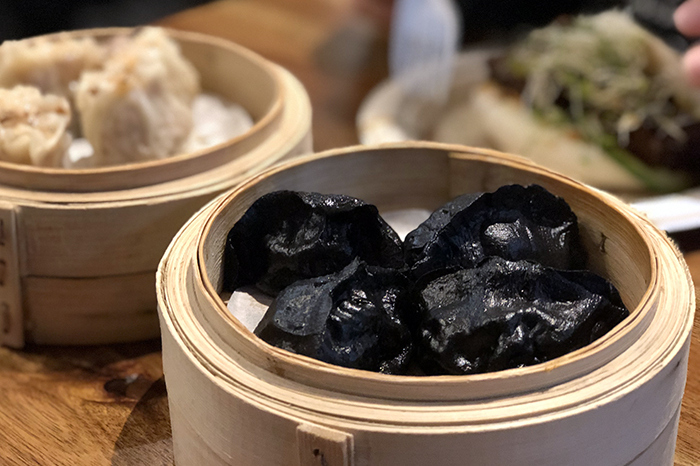 Part of a small chain of three restaurants located across New Zealand, Tao is a modern Chinese fusion eatery dishing up decadent dumplings, brilliant bao and a small but tasty menu of Asian-inspired delights. Sugarpuff rated their-house made crispy chicken nibbles, and I couldn’t get enough of the deep-fried tofu with Sichuan fragrant sauce. 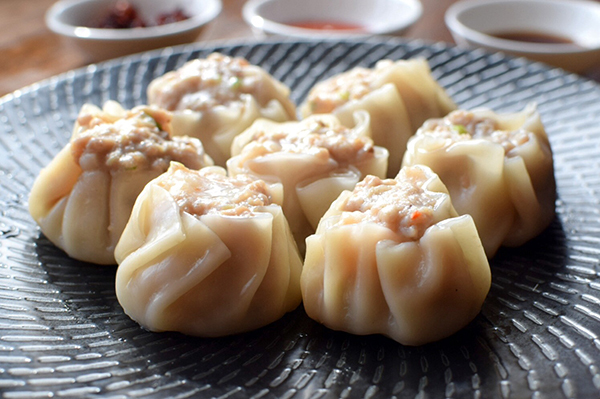 But it was the lip-smacking pork belly and prawn shumai and delectable seafood-packed, ink-black Jiaozi that sent us to dumpling dreamland. 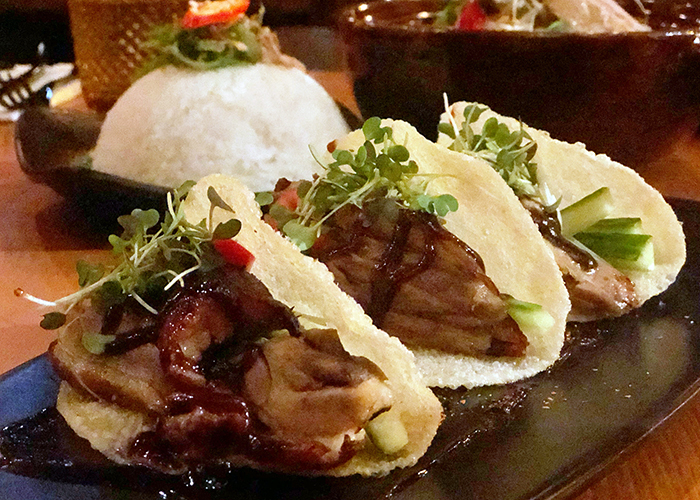 Located in the hip and happening Octagon, Vault 21 serves up Asian food with a tapas twist. The sprawling indoor/outdoor restaurant has plenty of atmosphere, at least it did where we were sitting, under an in-house DJ pumping out funky tunes that had Sugarpuff grooving. The service is beyond friendly, and the menu is fabulous with generous portions. We went for the little morsels of fried goodness that are Vault 21’s famous sticky beef wontons, a red kaffir lime curry with Yellow Fin tuna, smoked mussels and Southern clams, and some Peking Duck inspired tacos, which were the unanimous fave. There was also room for a mixed berry Eton mess with strawberry meringue and plum ice-cream, though I didn’t get much of a taste as Raffles wielded his spoon like a warrior to defend my advances. Dunedin has no shortage of Pizza restaurants and trying to choose one proved difficult. 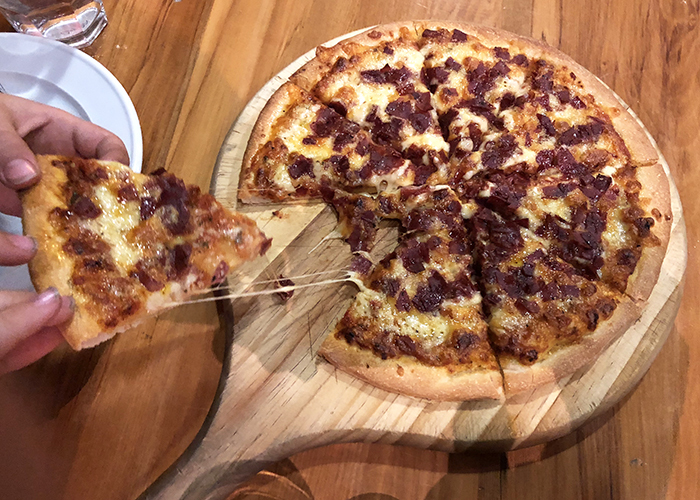 But a recommendation from a local saw us heading to the warm and wonderful Zucchini Brothers where we munched away on delightfully thin and crispy pizzas. The pepperoni had the right amount of zing for Sugarpuff and a more sophisticated seafood number was a hit with Raffles. Great service and a good selection of local wines made their mama equally happy, as did the blazing fire place on a cold winter night. Sugarpuff declared this place a must for anyone who loves their taste buds. 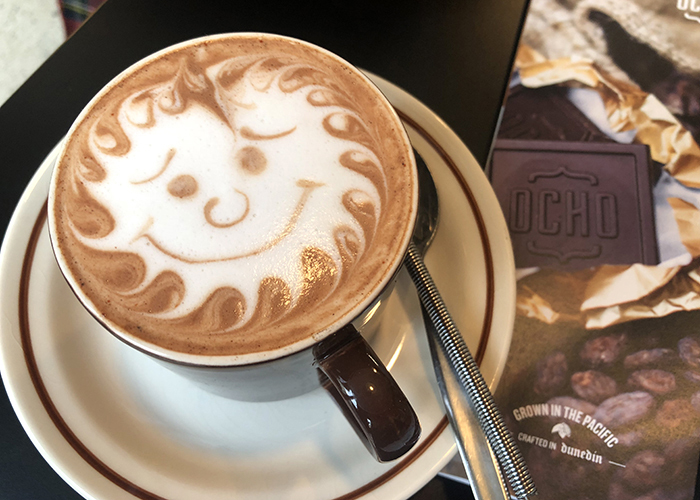 It didn’t take much convincing to get the kids to agree to a visit to Ocho Chocolate Café, a craft bean-to-bar chocolate maker based in the Warehouse Precinct, just a few blocks from the city centre. Managed by Liz Rowe and supported by her passionate team, Ocho makes real small batch, single origin chocolate for chocolate lovers. One of the best things about this chocolate is the philanthropic philosophy behind it that sees beans sourced only from islands in the Pacific – including PNG, The Solomons and Fiji – from small producers, meaning not only does the product have a smaller environmental footprint but that it is fairly traded and growers receive fair prices. The beans themselves are roasted, ground, conched and the chocolate tempered in house before being moulded into bars, and the kids were fascinated watching the process through the café window into the factory. But they were soon distracted by a couple of steaming cups of sublime hot chocolate and a chocolate tasting through the Ocho range of single origin chocolate bars with levels of 66% to 100% cacao. My favourite was a 75% chocolate from Fiji and the kids favourite was a bar with sea salted chunks of caramel. We left with several bars, though they didn’t last long and we needed to pop back in before we left Dunedin to replenish stocks. 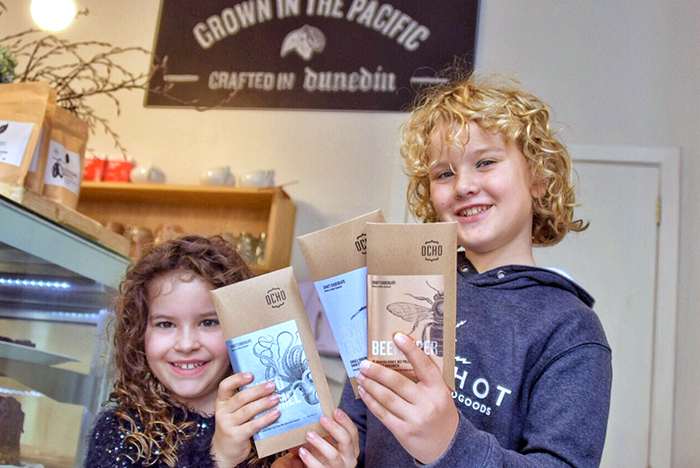 Visitors to Dunedin later in the year will find Ocho in a larger building in Roberts Street on Dunedin’s waterfront after they raised $2 million through crowdfunding to expand after the closure of Cadbury’s Dunedin factory. Along with the irresistible hot chocolates and craft chocolate bars, they’re also hoping to launch factory tours of the new premises. We’re a judgey bunch, especially when it comes to a market. 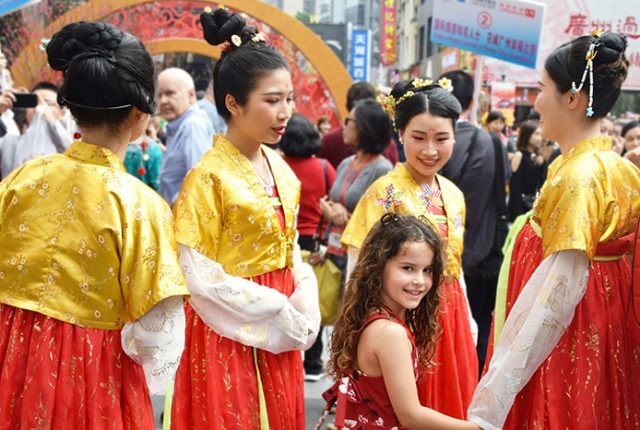 In fact, when we’re travelling Raff and I like, when we can, to head straight to the local food or farmers market to get a feel for a place, and its food. 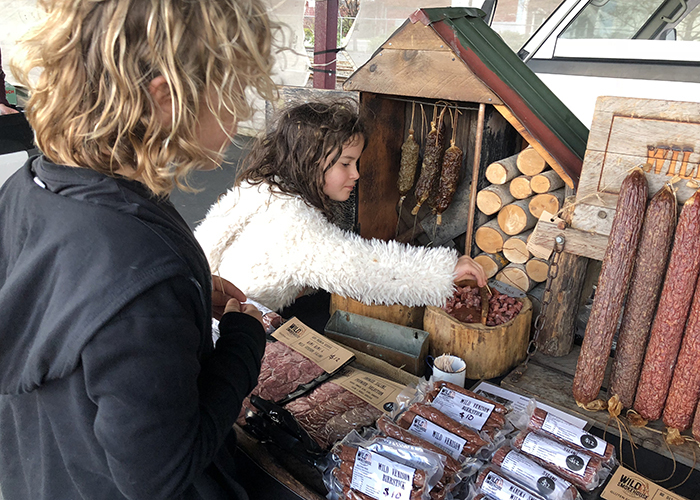 Lucky for us, the Otago Farmers Market, held in the carpark of the Dunedin Railway Station every Saturday morning, was in full swing just after our arrival. With around 50 growers and producers serving up their freshest and best, we had no idea what a unique treat we’d be in for. Sure, the produce was fresh and fabulous but it was the incredible gourmet offerings that floated both our gravy boats. While Sugarpuff was happy scoffing pizza for brekkie, because pizza, Raffles was wallowing in banh mi-inspired ginger chicken roll goodness. That is until I ordered a genius breakfast lasagne topped with a poached egg and hollandaise sauce that he promptly nicked. Good job I had enough Kiwi coin left over for a couple of farm fresh apples or I’d have starved. Disclosure: While The Eats Worlds were guests of Enterprise Dunedin the majority of our meals were independently paid for and, as always, all opinions, and face stuffing is our own. 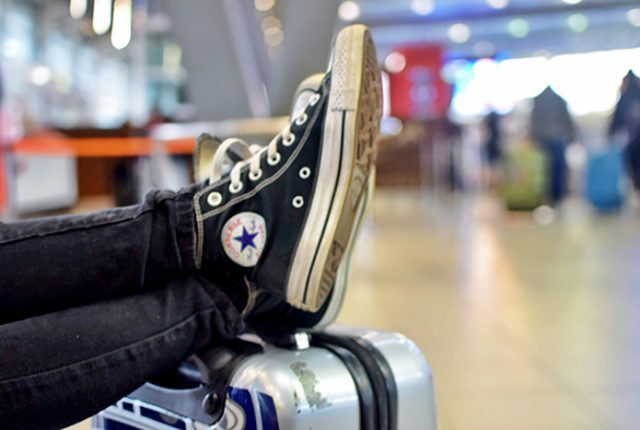 The whole journey you are talking about is fabulous and enjoyable. there are different kinds of restaurant and their food is amazing.